During term 3 the class will be learning about some of Scotland's famous children. They will also have the chance to carry out their own research through a personal project that will be completed at home over a period of weeks. Mrs Budge has a go creating her own tartan! 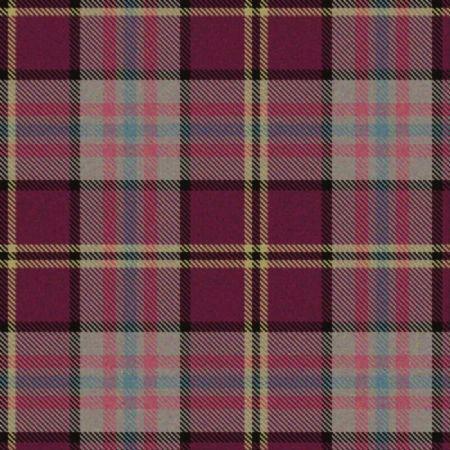 Tartan Generator Scots are known all over the world for their tartans. Have a go here creating your very own personalised tartan... who knows perhaps one day you'll become a famous tartan designer! Famous Scots lots of information about some of Scotland's famous faces. 100 Famous scots ...as the title says!